Posted May 26th, 2017 by SCS Gearbox & filed under Monster Trucks. When Was the First Monster Truck Built? 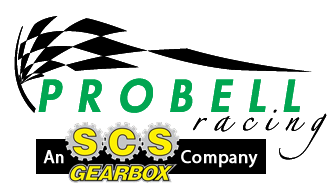 Posted May 19th, 2017 by SCS Gearbox & filed under Monster Trucks. Posted July 22nd, 2014 by scsgearbox & filed under Monster Trucks. Posted January 8th, 2014 by scsgearbox & filed under Monster Trucks.